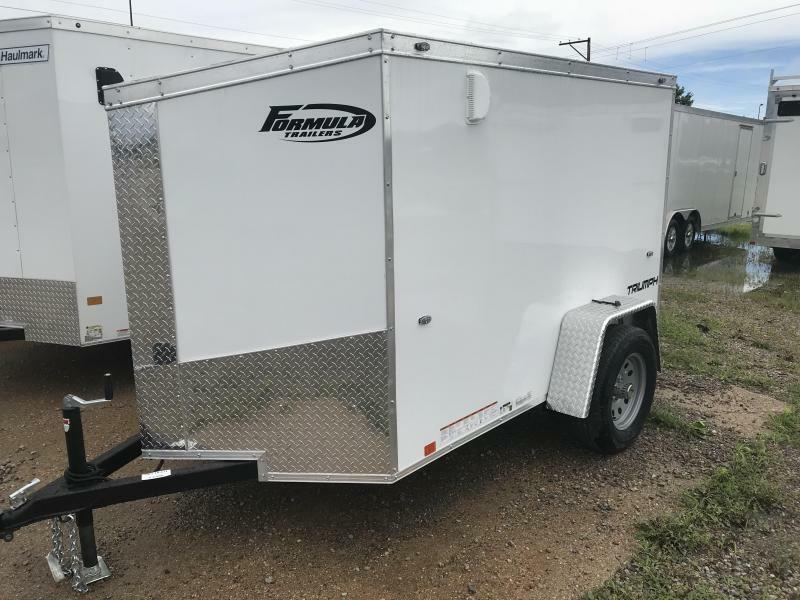 PRO SERIES WEDGE FRONT CARGO - TANDEM AXLEFor work or play, the Pro Series Wedge Front Cargo is built to perform. 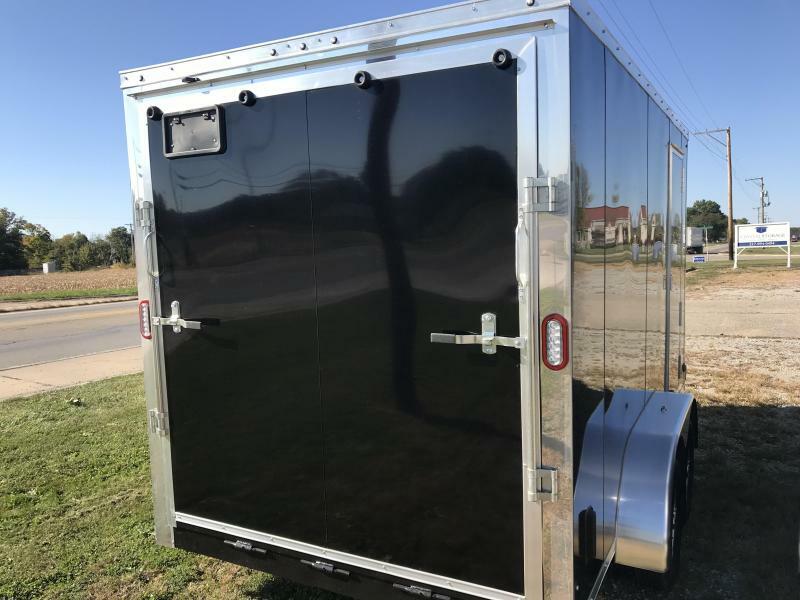  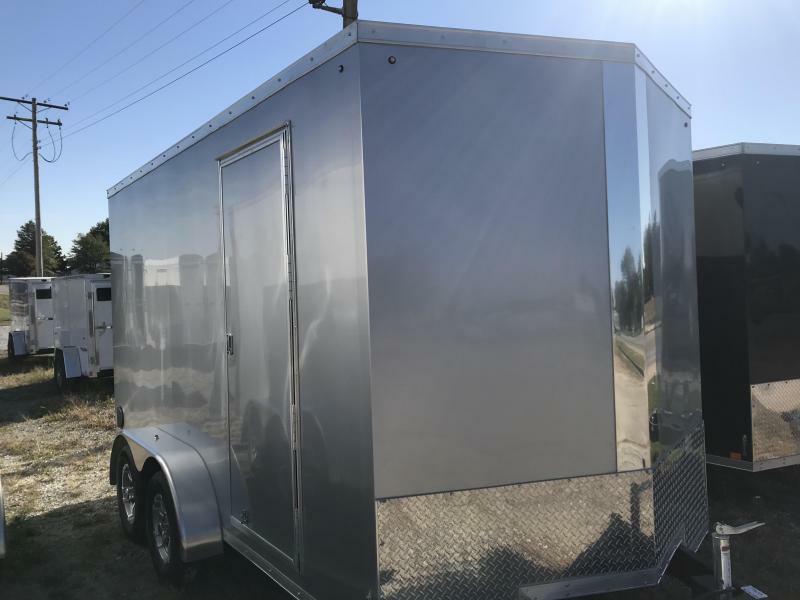 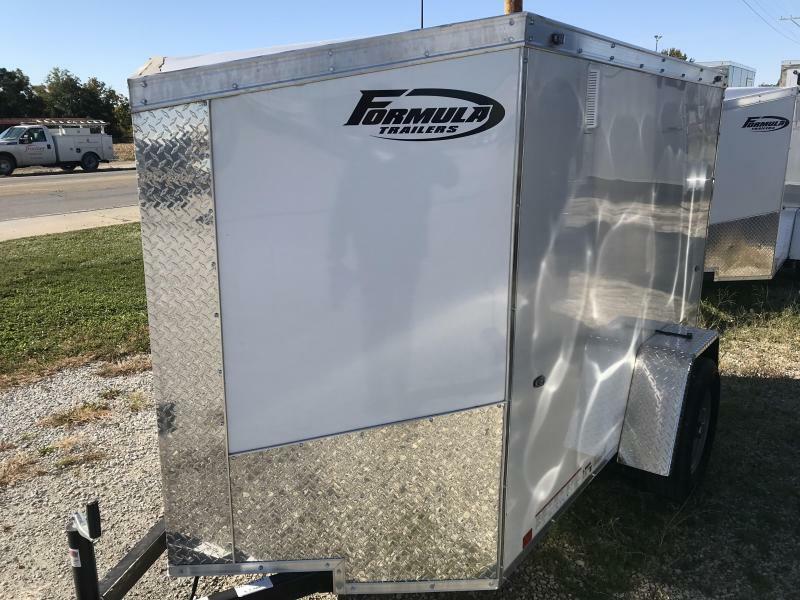 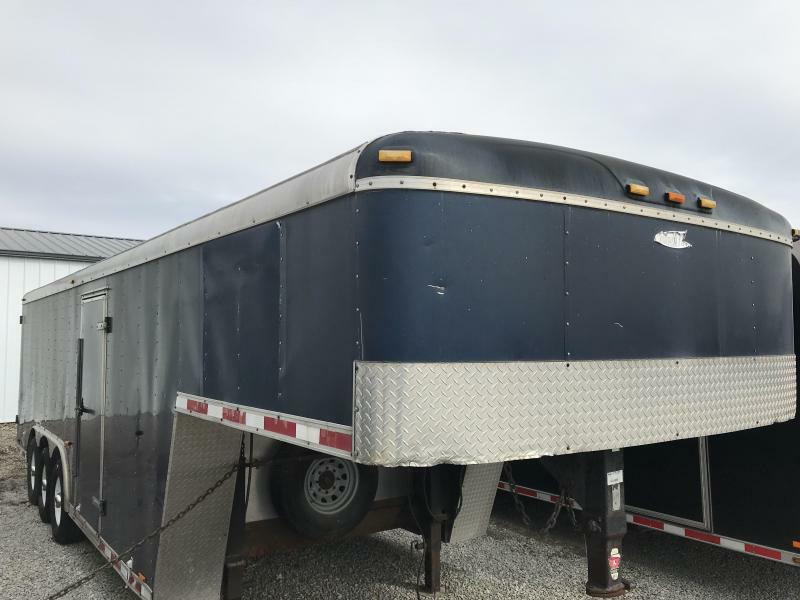 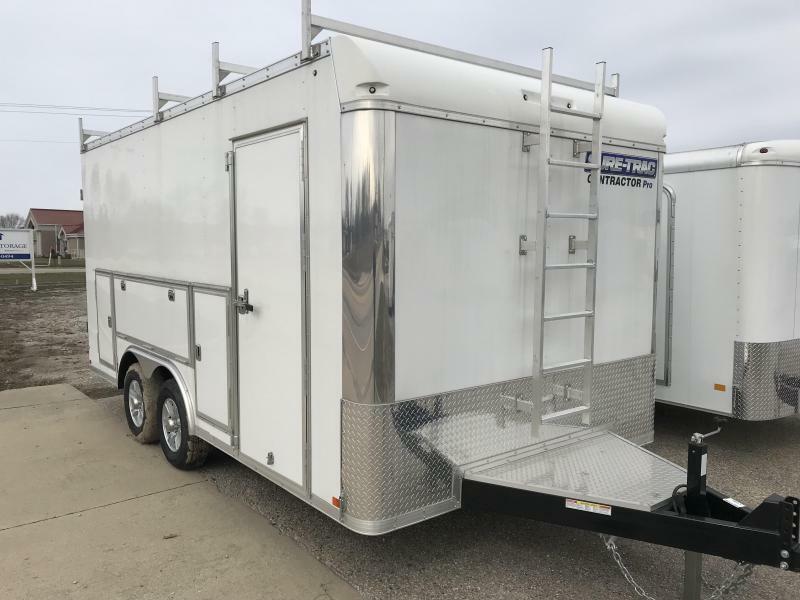 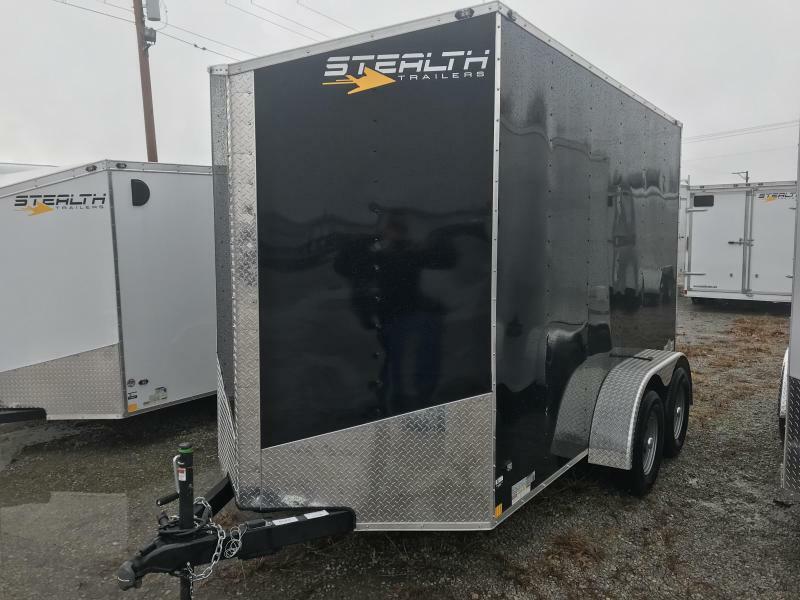 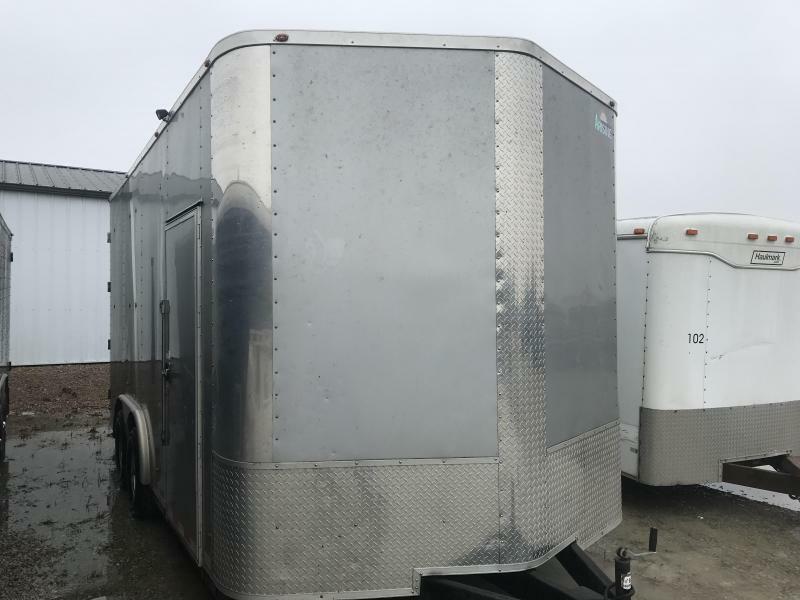 These units come standard with 6’6″ interior height, screw-less exterior (10K and under), heavy duty ramp door to handle 2,250 lbs., tube frame, wall studs, and roof bows, and finished with aluminum wheels. 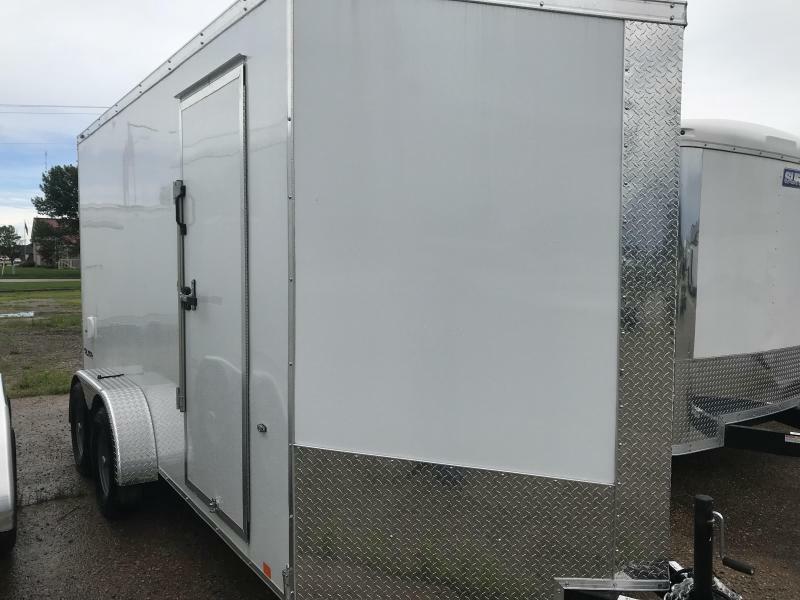 The Wedge Series provide more headroom wall to wall, and the flat roof is built with one-piece aluminum to eliminate any unnecessary seams. 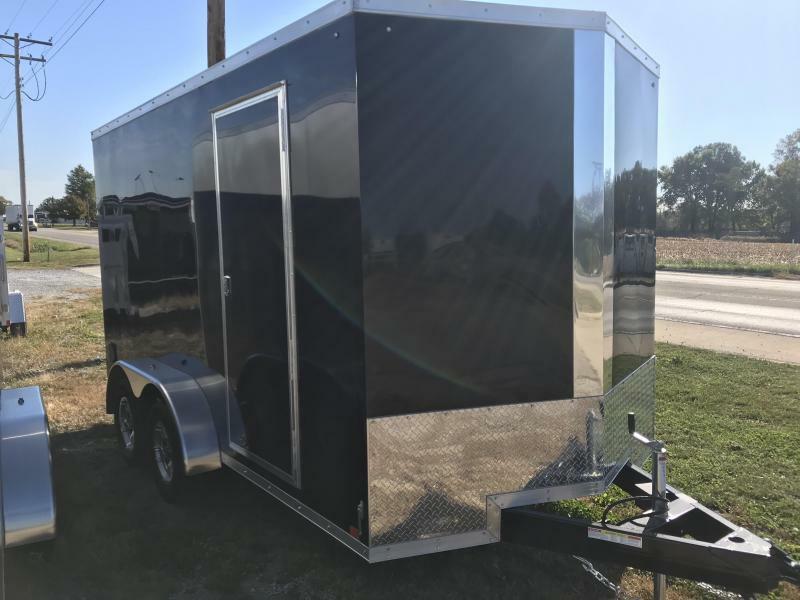 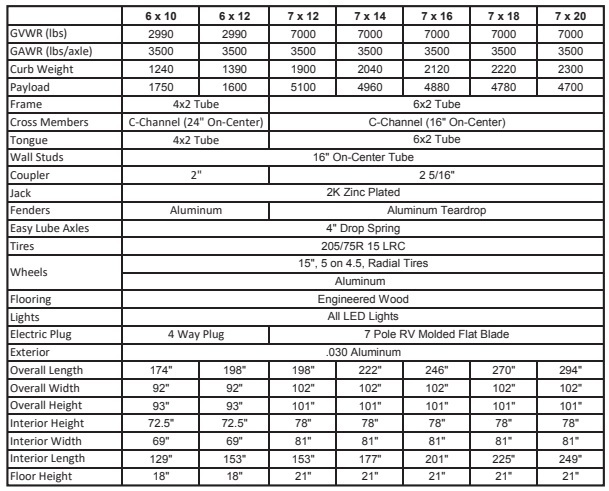 Customize your trailer with over a hundred options to choose from.